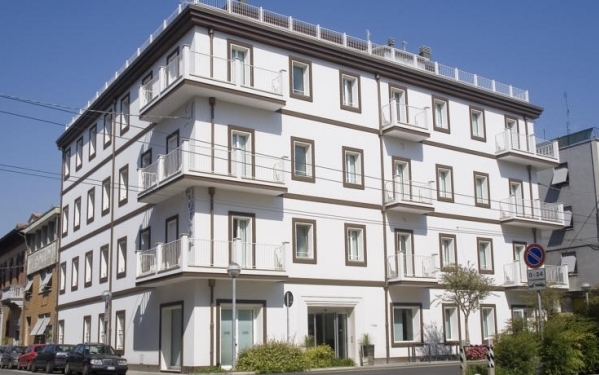 With an extensive portfolio of hotels and resorts worldwide, from grand country house hotels and manors to independent city centre business hotels and boutique hideaways, HotelREZ Hotels & Resorts is one of the largest and experienced companies representing independent hotels worldwide. A selection of our hotel customers are shown below. 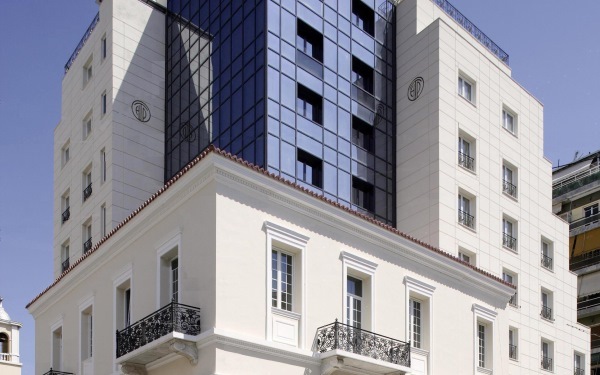 To view all of HotelREZ customers and make hotel bookings, please visit our online booking website. 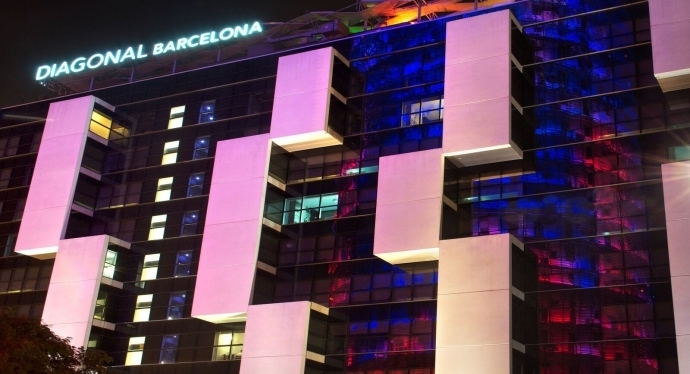 Modern and stylish city centre hotel in Barcelona. 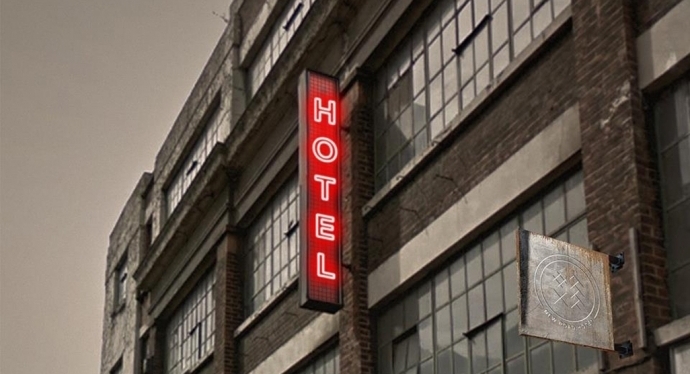 An exciting new hotel based in a former textile factory. 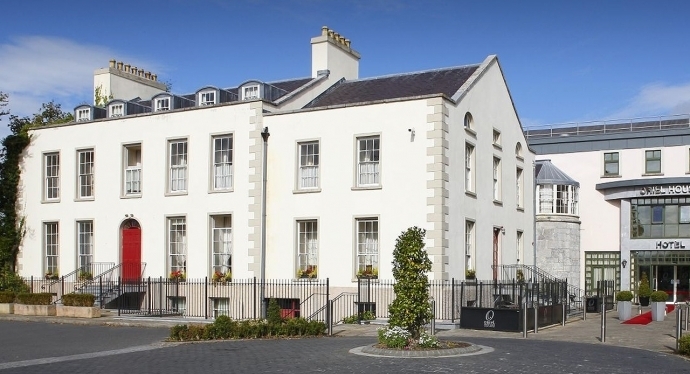 A selection of elegant, modern hotels located across Ireland. 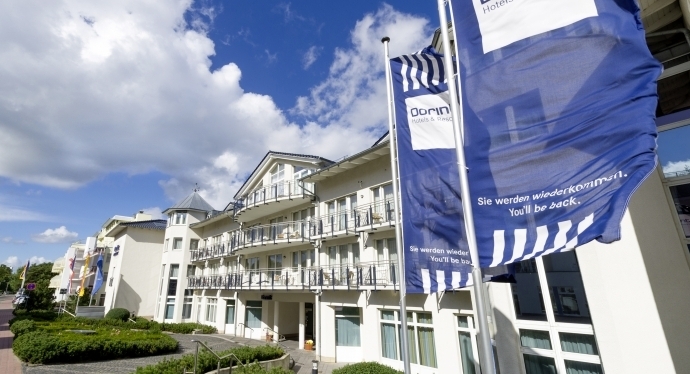 Extensive German chain for business and leisure travellers. 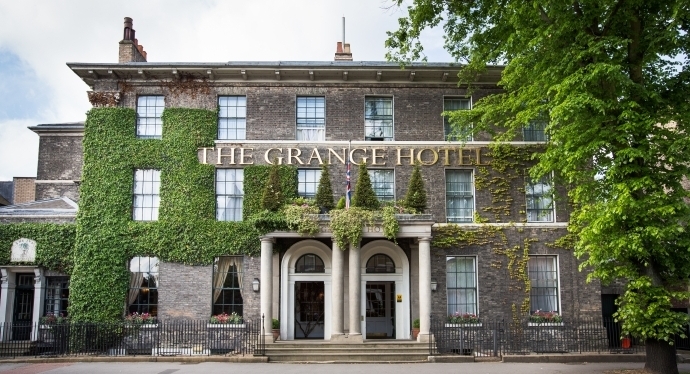 A luxury Regency-era hotel in Britain's most beautiful city, York. 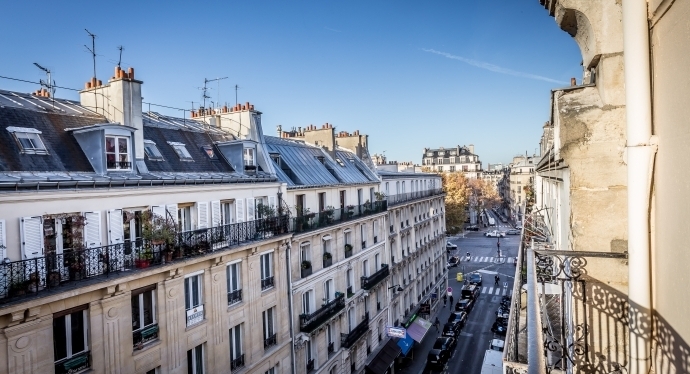 Attractive Parisian hotel in an upmarket area. 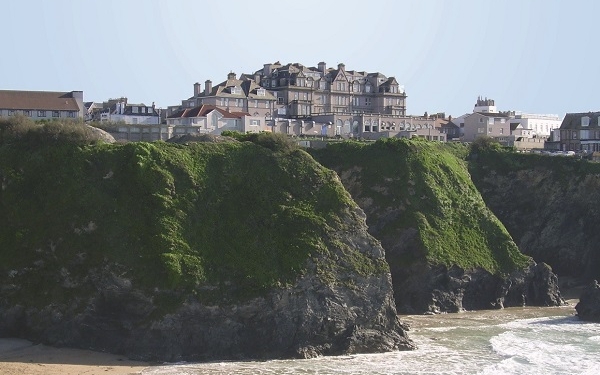 Chain of charming hotels on the coast and in the countryside. 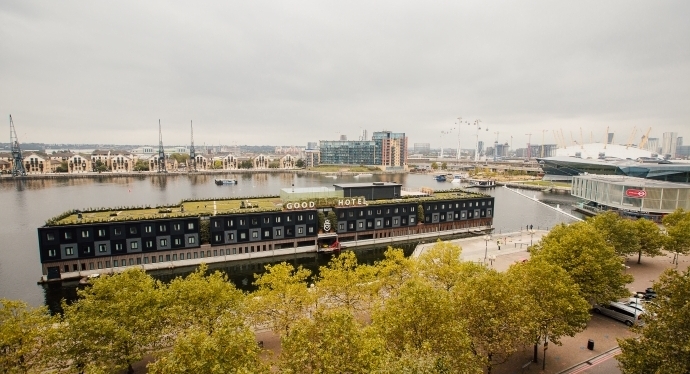 Floating on London's Royal Victoria Dock, Good Hotel London is one of the capital's more unique properties. 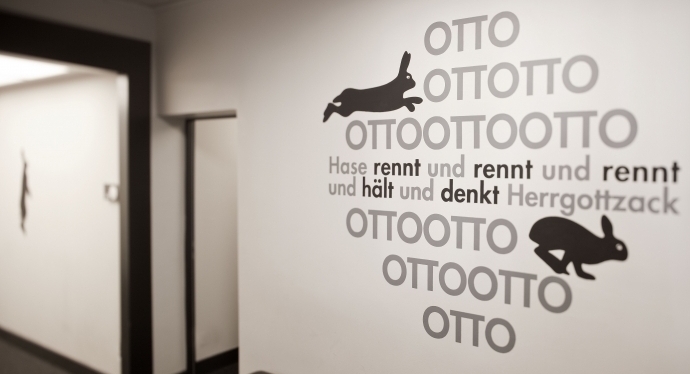 Modern, highly regarded, family-owned hotel located in Berlin's Charlottenburg district. 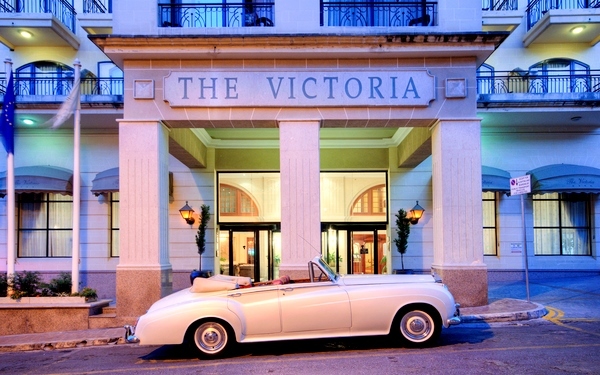 Independent hotel group with six luxurious properties. 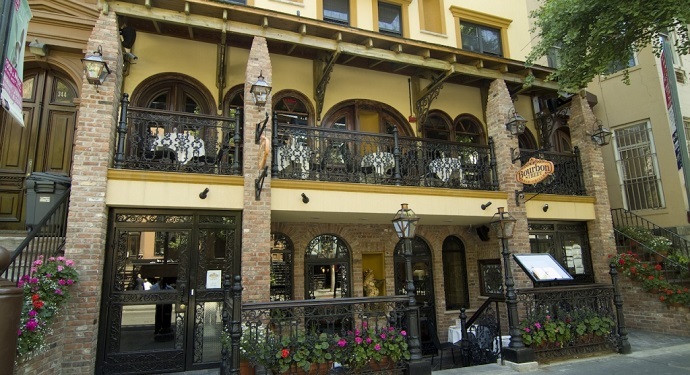 A luxurious boutique-style hotel just a short distance from some of New York's most iconic sights. 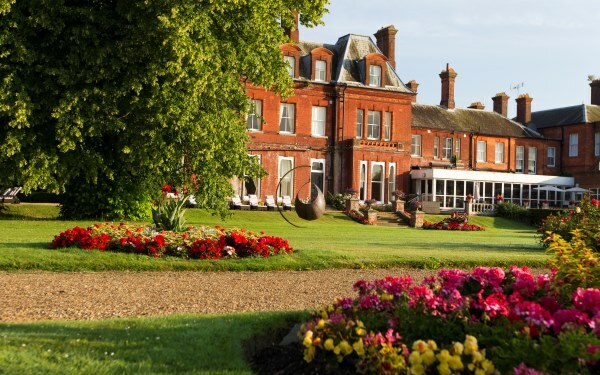 The ultimate destination for rest and relaxation, and an ideal MICE venue. 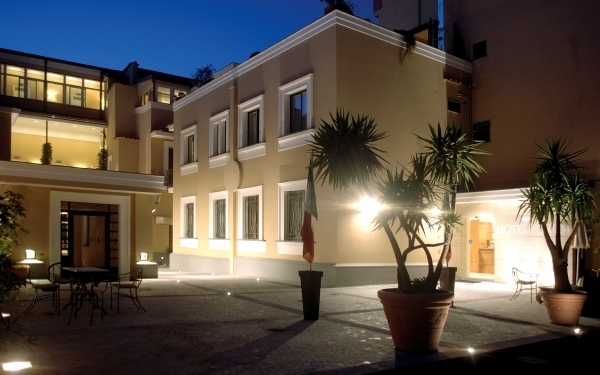 Luxury hotel in the ancient and beautiful city of Rimini. 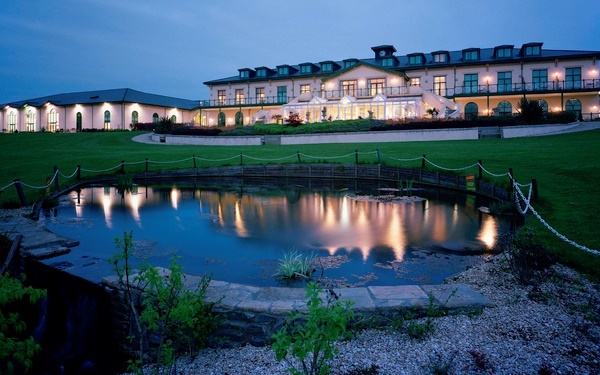 Perfect for golf, spa and hotel breaks; the Vale Resort is also one of the UK's leading MICE venues. 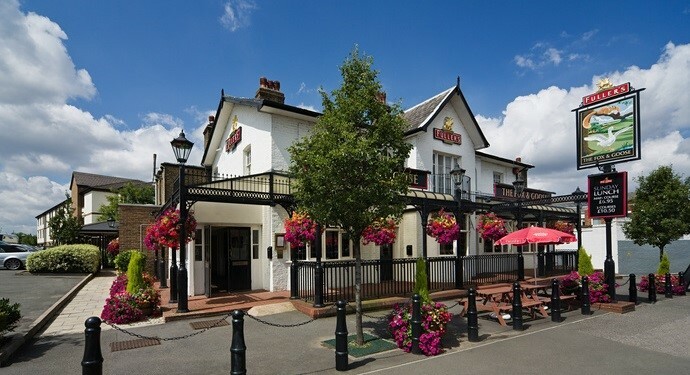 Fullers provides characterful accommodation throughout the south of England. 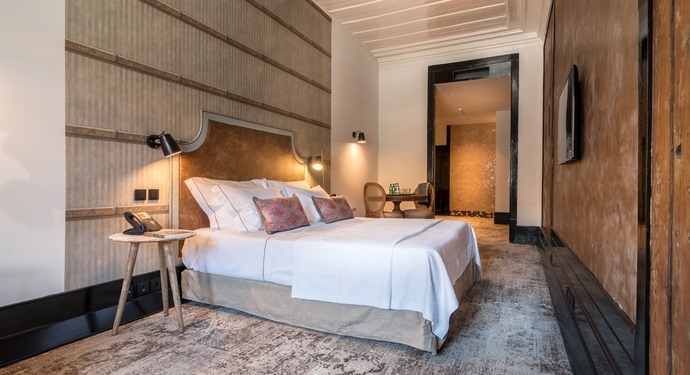 Charming hotel offering an authentic Portuguese experience on an iconic Lisbon square. 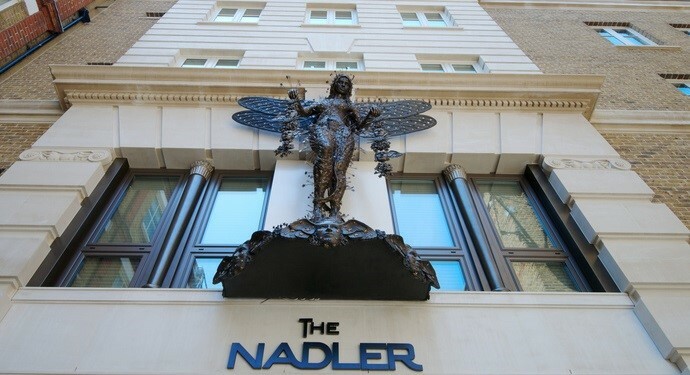 Nadler Hotels comprises 3 boutique hotels appealing to design conscious, value-orientated guests. 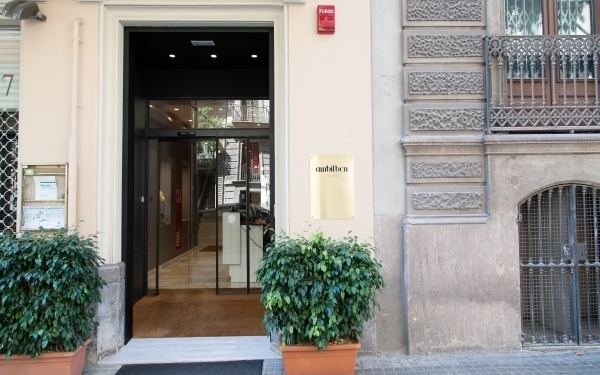 A cosmopolitan hotel enviably close to the city centre, with tasteful and contemporary rooms. 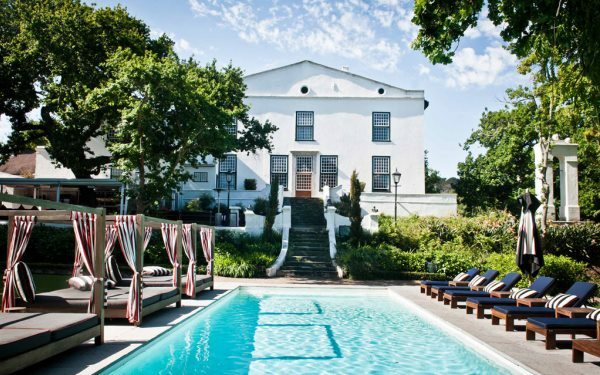 A popular, multi-faceted, historical property located in Cape Town. 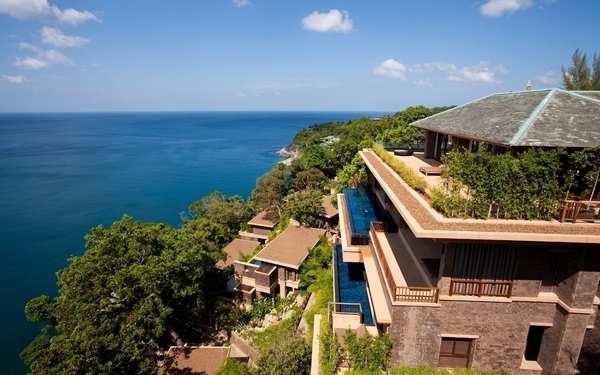 Luxury resort located on Kamala Beach, overlooking the Andaman Sea. 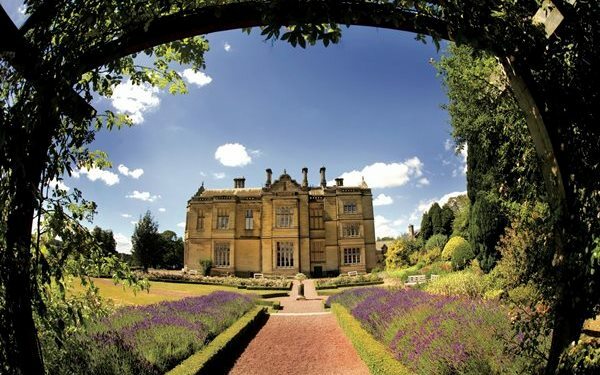 Luxurious health spa chain in the UK with four purpose-built health resorts. 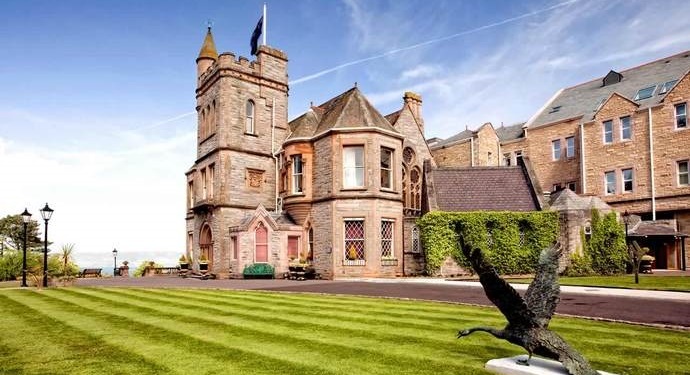 Independent, five-star golf and spa resort housed in a 19th-century Scottish mansion. 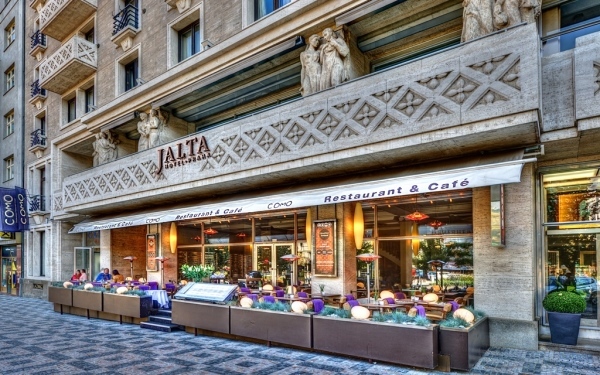 Glamorous boutique hotel located on Prague’s Wenceslas Square. 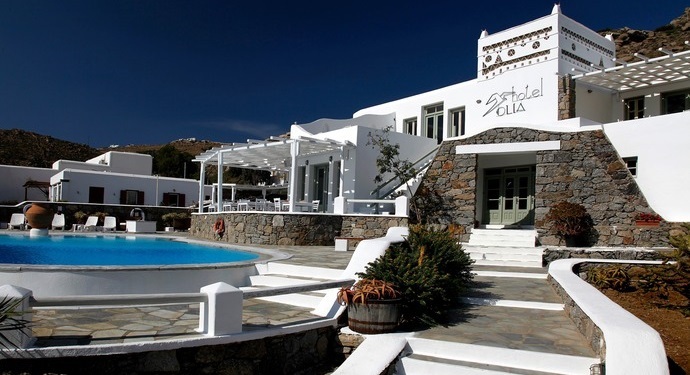 Organised tour operator on Mykonos that also acts as reseller for several independent hotels. 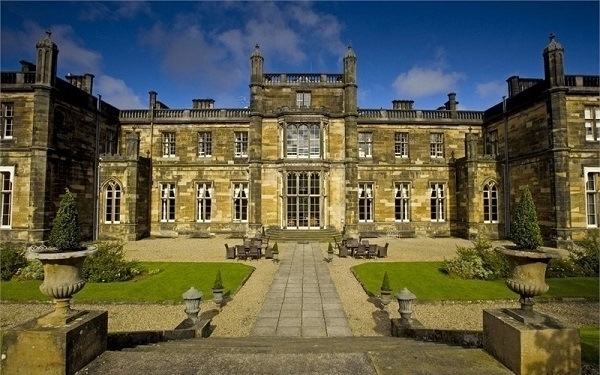 Beautiful, award-winning hotelsin North Yorkshire, offering a spa, private cinema, and 18-hole parkland golf course. 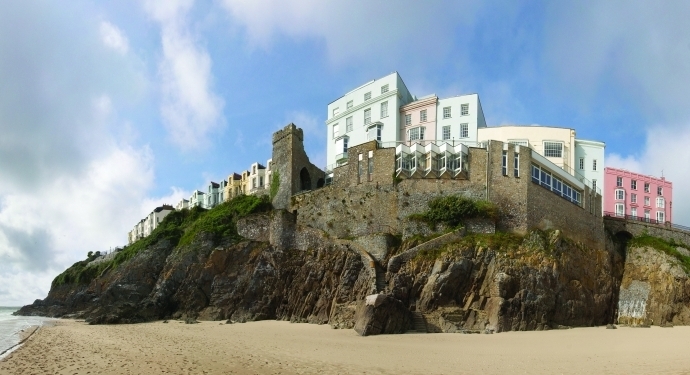 Collection of 3 and 4-star properties across that combine the perfect blend of character and comfort. 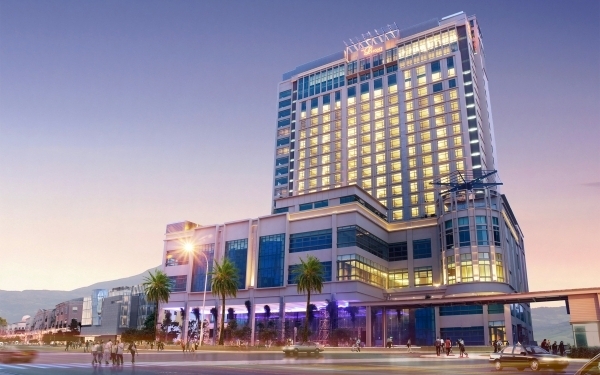 Landmark, five-star hotel that combines metropolitan style with exceptional service. 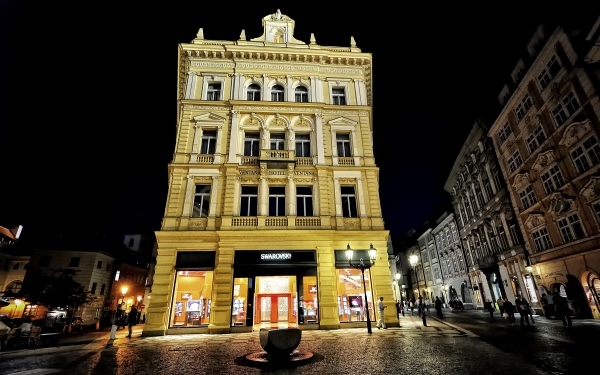 Art Nouveau palace offering 29 luxurious rooms overlooking the Old Town. 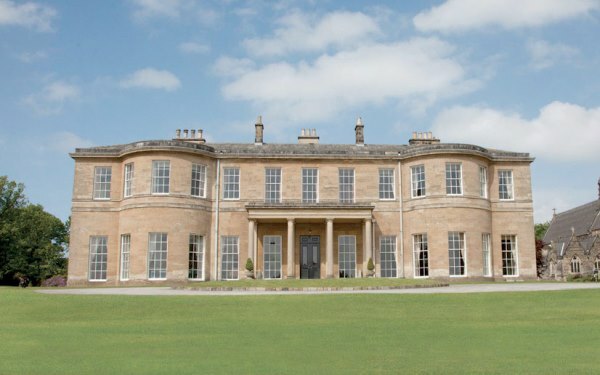 300-acre country estate near Newcastle that has been transformed into a charming, boutique hotel. 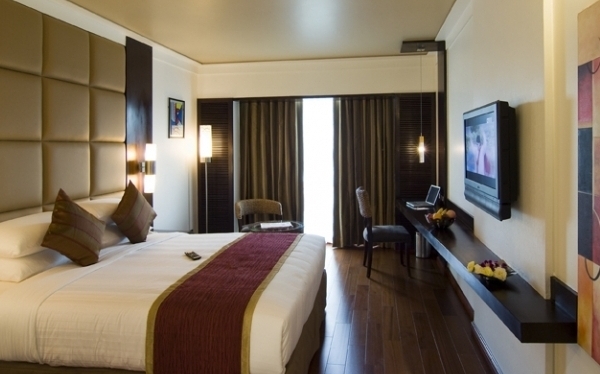 Business hotel offering an unbeatable location in the centre of high-tech Bangalore.